Cincinnati knows how to celebrate! 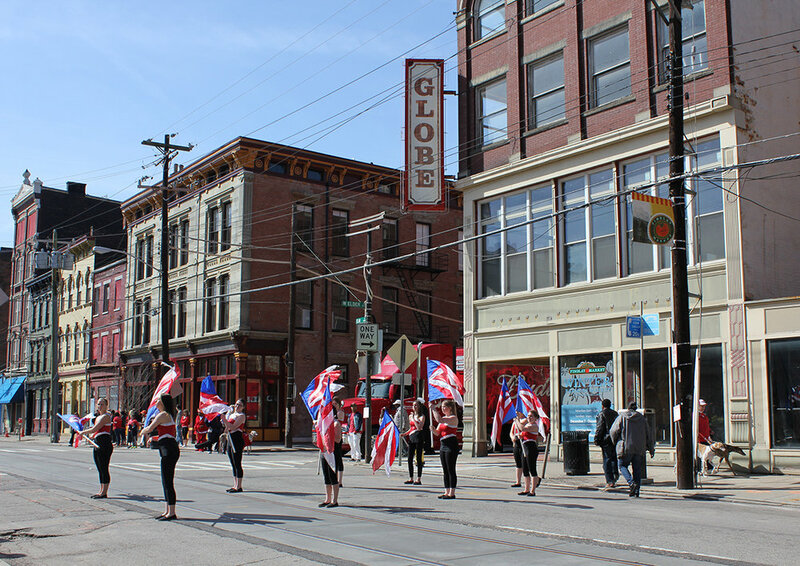 Findlay Market served as home-base for the Cincinnati Red's Opening Day Parade. Great to see so much action outside The Globe!